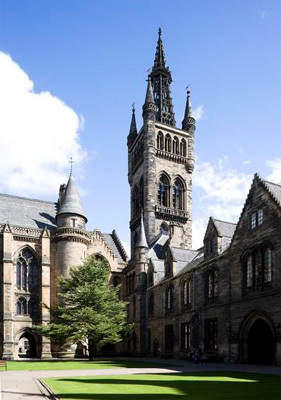 Plummer Dewar matriculated at the University of Glasgow in 1830. He was the second son of Robert, a merchant of Jamaica. Dewar died at Hamilton, Canada West, on 4 November 1878, aged 64.